This Saturday, October 19th, from Noon to 2pm, come out to your participating Toys R Us store for a special LEGO Building Event! 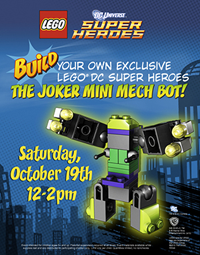 Build a FREE LEGO DC Super Heroes The Joker Mini Mech Bot, then bring it home with you! 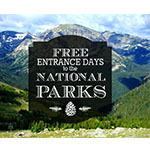 Always great when you can find fun, FREE things to do with the kids! Get a FREE LEGO Super Heroes ROBIN & REDBIRD CYCLE with ANY LEGO Super Heroes Batman purchase of $20 or more! Quantities limited; no rain checks. Get a FREE LEGO Marvel Super Heroes IRON MAN with ANY LEGO Marvel Super Heroes purchase of $20 or more! Quantities limited; no rain checks. Today (9/19), in honor of “Talk Like A Pirate Day”, you can visit your local Long John Silver’s and say “ARRR!” for a FREE piece of their classic whitefish! 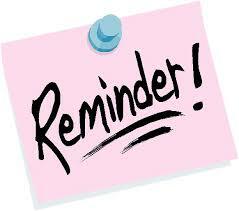 Simply register online at Home Depot to reserve your spot! 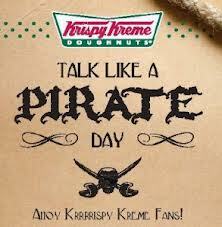 Today, September 19, any buccaneer to enter a participating Krispy Kreme and talk like a pirate gets one FREE Original Glazed doughnut. To the landlubber who dares to wear full pirate attire goes a bounty of one FREE dozen Original Glazed doughnuts. 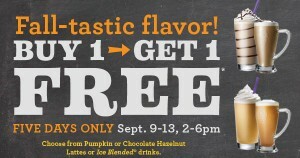 Visit any participating Carl’s Jr. from 6am to 10:30am on 09/13 and snag a FREE Sausage Biscuit! 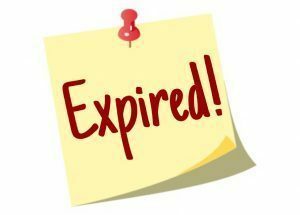 No coupon required! Calling all you coffee lovers (that’s me!!)!! 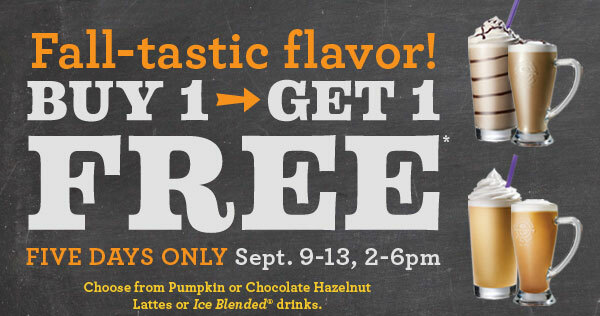 Every day through September 13, from 2 pm to 6 pm, you can Buy One, Get One Free Pumpkin or Chocolate Hazelnut Lattes or Ice Blended drinks at The Coffee Bean and Tea Leaf!! No Coupon required! 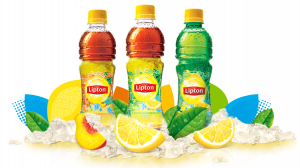 Only one per customer per visit and cannot be combined with any other offers. 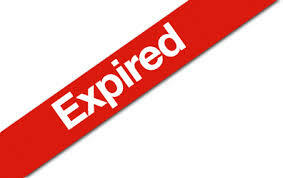 *Not valid in Ralphs, airport, and Hawaii locations.